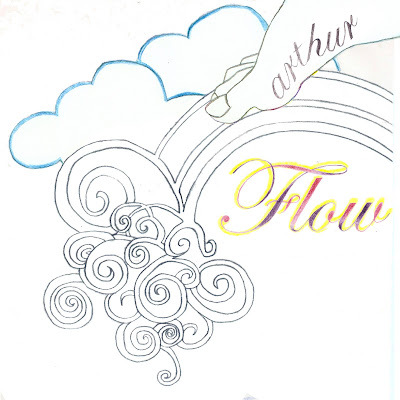 Album Cover for the fantastic band Arthur! Check them out on myspace! !